Made of Henri Lloyd's TP2 fabric, these cruiser hi-fits are perfect for coastal or inshore sailing. 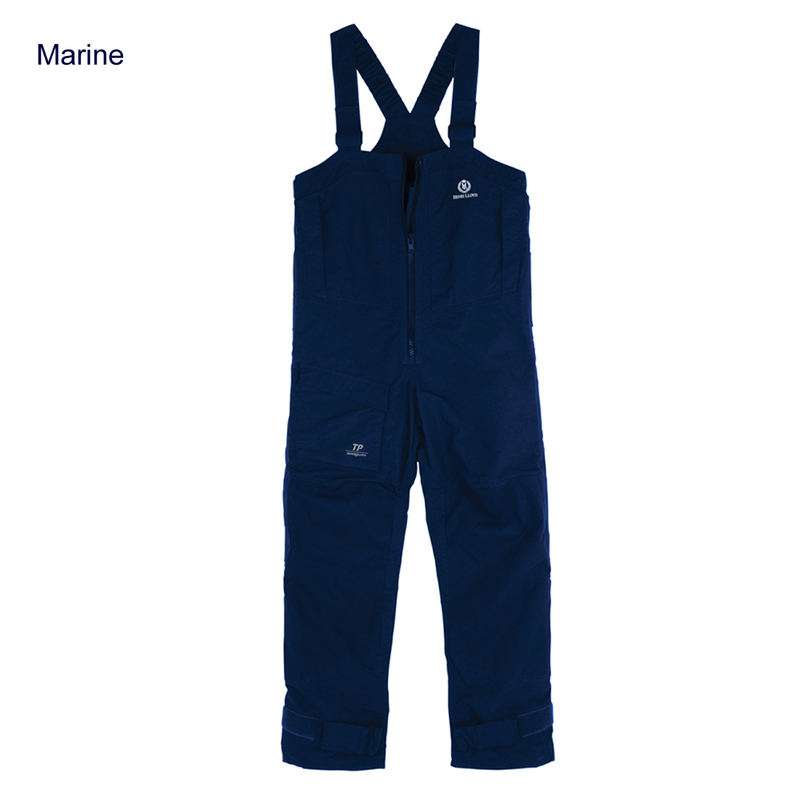 Features self fabric shoulder straps, a fast draining pocket, and seat and knee reinforcement. Please note: These Hi-Fits are a side-zip entry. The current picture may not reflect this.